As the longest continually operating Norman, OK real estate brokerage, Don Cies Real Estate, Inc has been helping people with their Oklahoma Real Estate needs for 45 years. No one knows more about Norman homes for sale than Don Cies Real Estate, Inc.
A strong Norman Real Estate market means our motto, “We Sell All of Norman,” has never been truer. We list Norman homes for sale in all price ranges and in all parts of Norman. As the listing broker for several additions, we also represent many Norman new homes. We also actively participate in all Central Oklahoma Real Estate, from Edmond to Noble, Oklahoma homes. Quality of life encompasses not just the house we live in, but the neighborhood, location, schools, and available services. 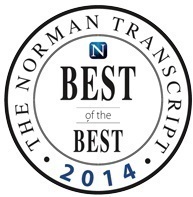 With Norman, no other community offers better schools and neighborhoods. Cultural experiences, sporting events, and family activities are all part of the Norman way of life. No other adjacent community offers quicker access to downtown Oklahoma City and those interested in Tinker homes for sale have found that Norman real estate provides a quick and easy commute. 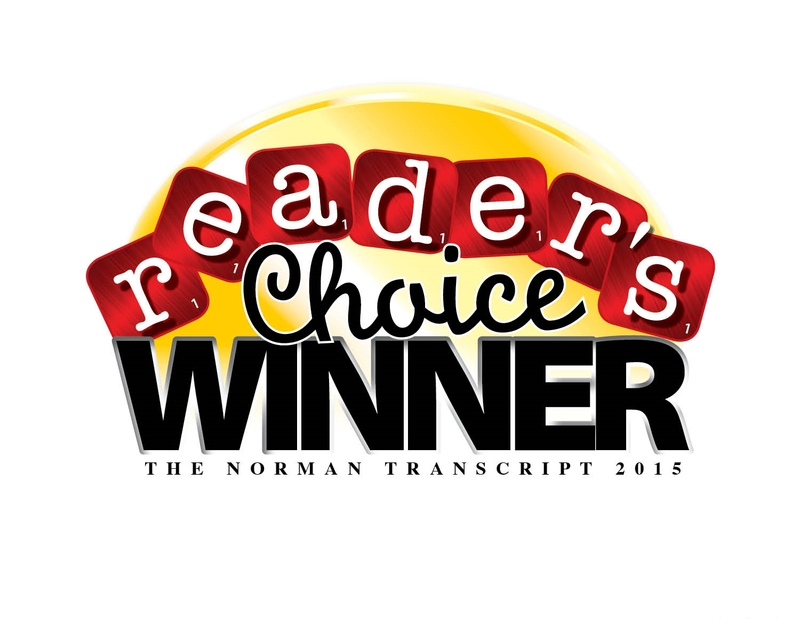 We do what we do because we love Norman and want to provide you with the best in Norman, OK Real Estate services. Call us and let us help with your Oklahoma Real Estate needs.